Our 18,000 square foot facility boasts two gyms with a trampoline, TumblTrak, and two foam pits, a heated outdoor pool, and outdoor playing fields. We are a USA Gymnastics member club, member of the National Association of Swim Schools, member of American Camp Association, as well as a State of New Hampshire Licensed Summer Camp. Your child will Flip,Tumble and Bounce at the BEST party ever! Are you ready for the best birthday party EVER? Are you ready for us to take care of all the details, leaving you with time to ENJOY your child’s birthday party? Are you ready to let us clean up the mess afterwards? If so, call us today at 603-642-7200 to book an amazing birthday party experience at Brentwood Commons. Don’t be disappointed! Make sure you have a waiver! Absolutely no one can participate in any program without a signed waiver. 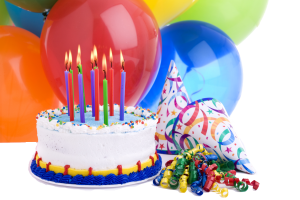 Waivers for birthdays and field trips are only valid the day of the event and are not entered into our system. 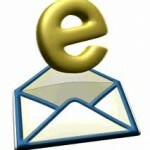 Once an Action Kids waiver has been entered into the computer system, participants do not need to bring another waiver for a period of 1 year. 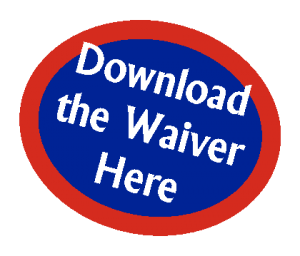 Previous visits to Action Kids do not ensure that your waiver will be on file. Action Kids Summer Camp ~ Ready! Set! Action!!…. Water Wonder Swim Lessons ~ Results that are second to none! Leadership Development Program ~ Programs for growth and learning! Summer Classes ~ We keep kids moving! Birthday Parties ~ Kick the fun into high gear!